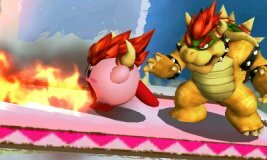 Tilt the Control Stick up to direct Bowser’s Fire Breath slightly upwards. 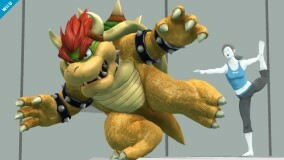 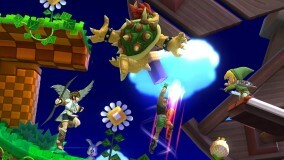 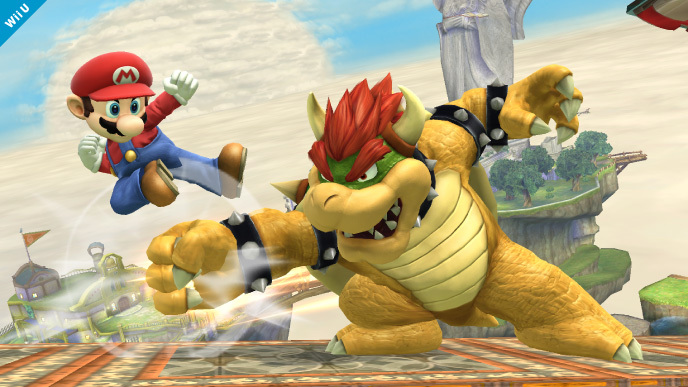 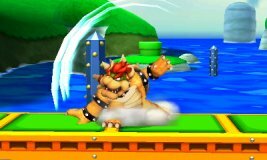 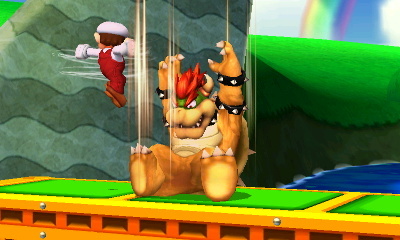 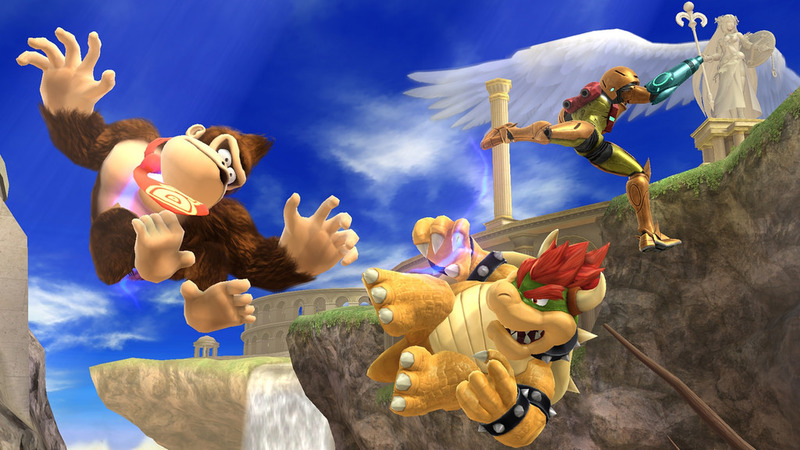 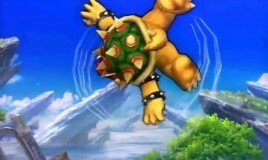 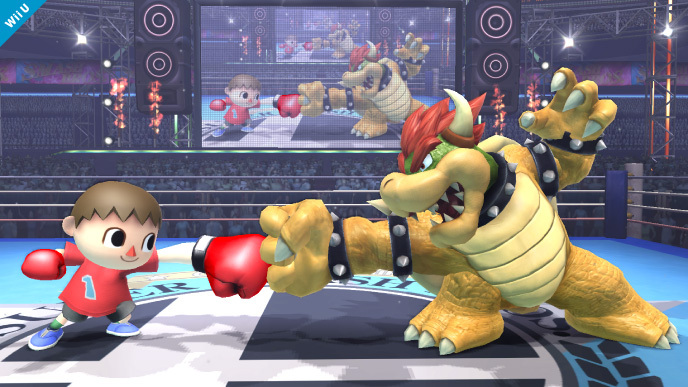 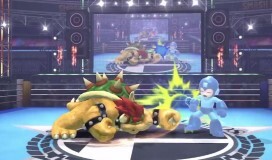 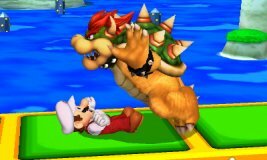 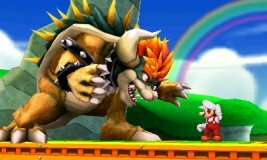 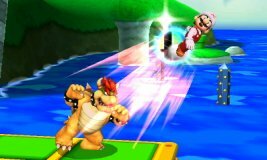 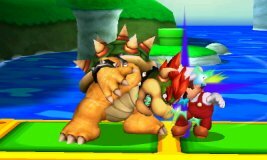 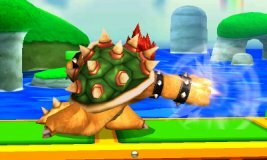 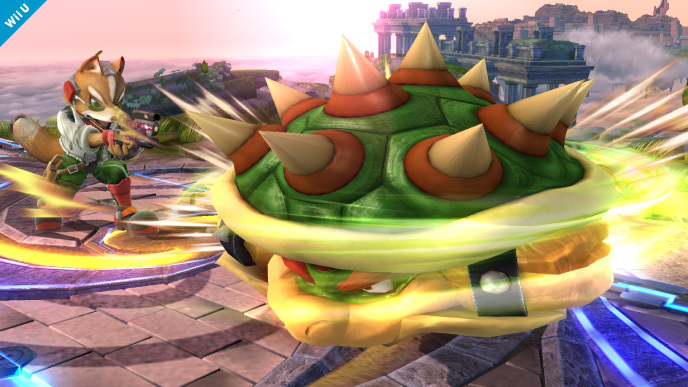 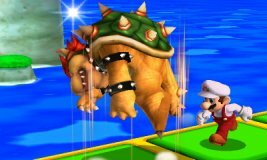 The player with the lowest damage percentage can control Bowser’s horizontal trajectory during his Flying Slam. 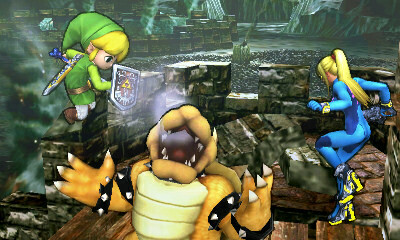 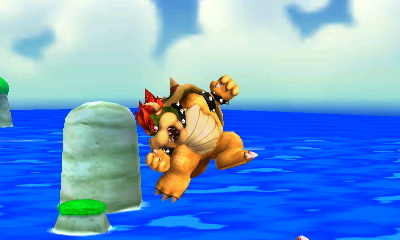 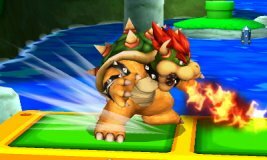 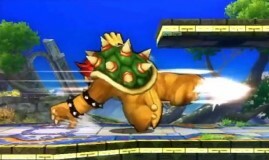 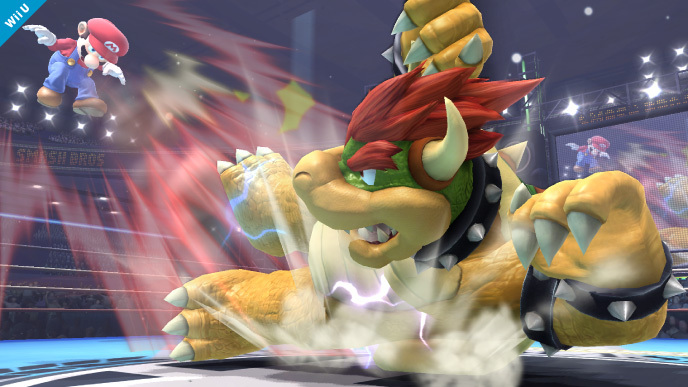 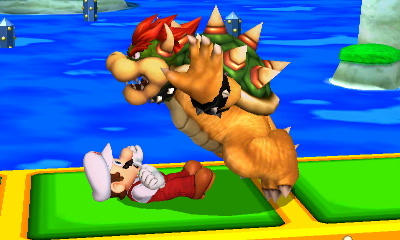 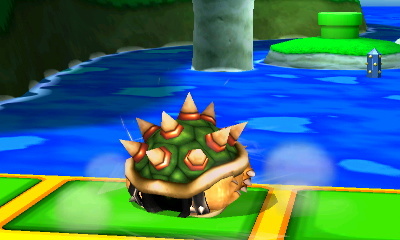 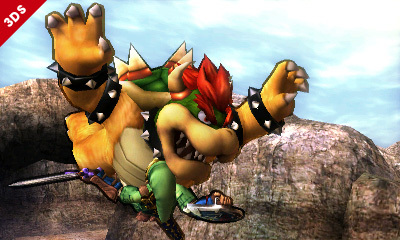 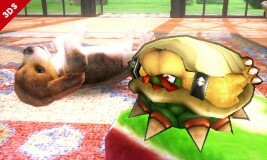 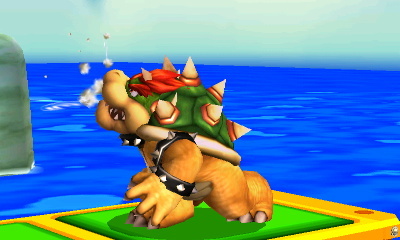 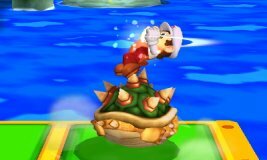 Catch frontward opponents in the Bowser Bomb during its initial jump. Giga Bowser does not exhibit Bowser's moveset changes for this game. 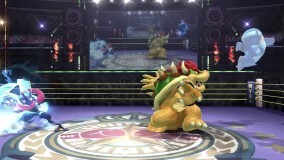 Rather, he controls identically to how he did in Brawl.